Enjoying the Football at the pub all for a good cause! It doesn't come better than that. Fresh flowers and Coffee brewing. 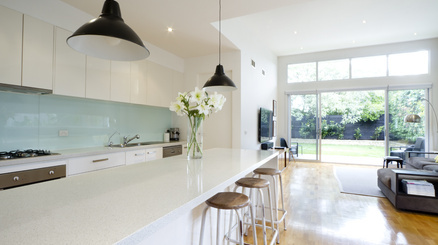 That’s all you need to do to make your home more appealing isn’t it? Robert Luff is Going Green! 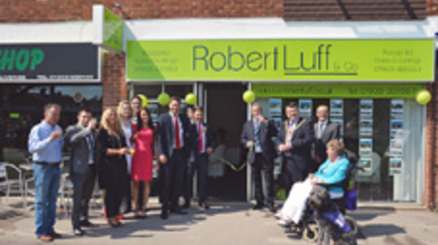 Rowlands Road Estate and Letting Agency, GetAnOffer Worthing celebrated in style last Saturday the rebranding of the office and renaming to Robert Luff and Co.
Worthing Mayor, Councillor Ann Barlow cut the ribbon to open the new office and to meet some of the many guests on the day. 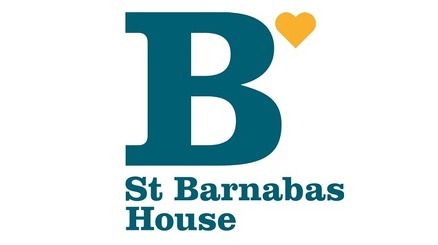 Robert Luff was keen to use the event to promote St Barnabas House, that is the chosen Charity Rob and his team are supporting. To celebrate the launch of our rebrand we will have some fantastic special offers coming up. Make sure you sign up to our newsletter to ensure you’re the first to hear about them. 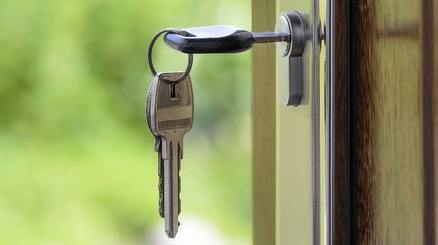 If you’re a landlord looking to rent a property call us today 01903 331247 to find out about our introductory lettings offer. 23rd March. 8 days to go until the grand launch of Robert Luff and Co. GetAnOffer Worthing shall be no more and I have to say, I’m a bit sad about that (as well as excited about the relaunch). It was just over a year ago that I decided to strike out on my own and take over the Worthing office. What a year it has been! We’ve been busy all week posting Key’s in and around the Worthing area to celebrate the launch of our Rebranded Estate Agents. If you receive a key from us, enter your unique code to the banner above (on the homepage) to see what prize you may have won. Prizes will be available for collection anytime on Saturday 31st March 2012 from 10am onwards at our re launch event. Why not come along and meet the team, oh and the Mayor of Worthing! We look forward to seeing you there.